Here at MediaCom we are very proud of our diverse network. And as the holidays approach, we wanted to recognise the people and differences that unite us all. 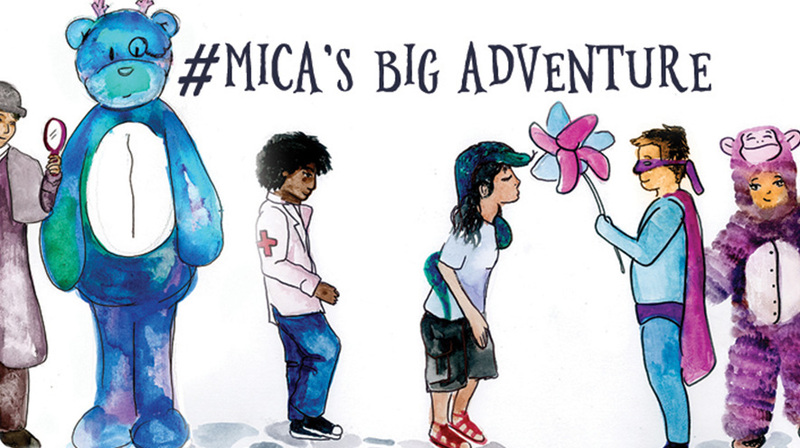 Presenting ‘Mica’s Big Adventure’ – a unique children’s book that celebrates the many cultures that make this time of year so special around the world. Unlike the children from our network who are featured in Mica’s story, there are many that are not able to enjoy this season’s celebrations. And so, we have partnered with Save the Children to support their Emergency Fund to help all children make their mark on their world and help build a better future. We hope you enjoy the book, please donate whatever you can and we wish you and your family a safe and happy holiday season.